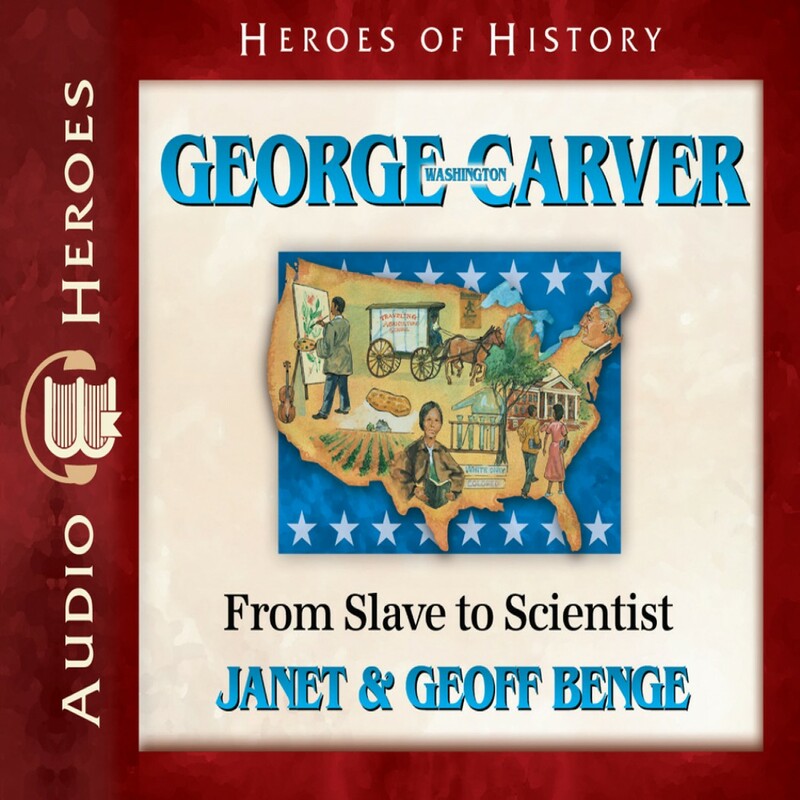 George Washington Carver by Janet Benge and Geoff Benge Audiobook Download - Christian audiobooks. Try us free. Once a kidnapped slave baby, George Washington Carver (1864?-1943) found freedom in learning everything he could about the world around him. Overcoming poverty and racism, George became a brilliant scientist and a gifted professor who dedicated his expertise to helping black farmers escape the devastating grip of poverty. George's scientific creativity knew no limits. His ingenious experimentation with peanuts and other plants helped rescue the failing Southern economy. Still remembered for his far-reaching and diverse achievements, Dr. Carver generously shared his talent simply for the reward of helping others.